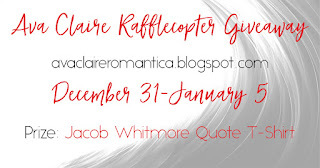 Ava Claire Romantica: Ava Claire Rafflecopter Giveaway! 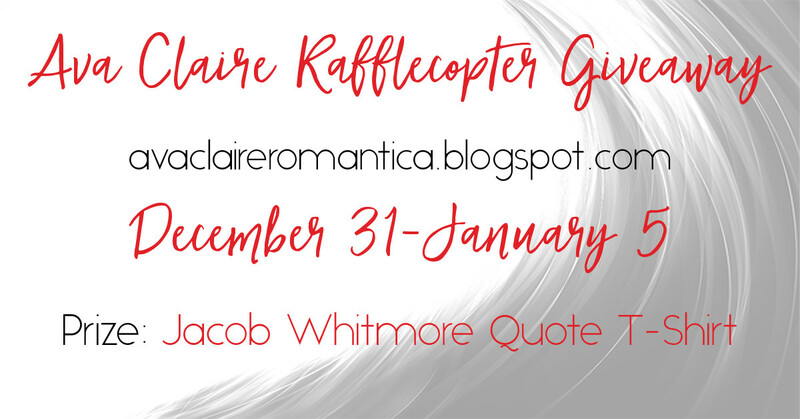 To celebrate the release of The Billionaire’s Risk on Friday, I’m hosting a Rafflecopter Giveaway from now until January 5. 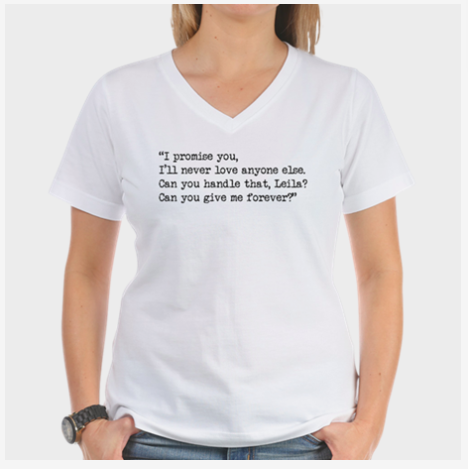 The prize? 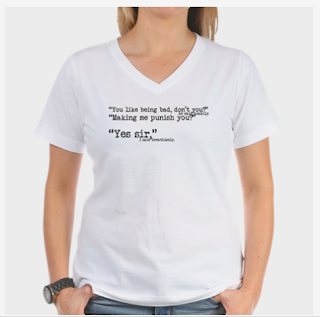 Your choice of a Jacob Whitmore quote t-shirt!! To enter to win, check out the Rafflecopter below. Good luck! !